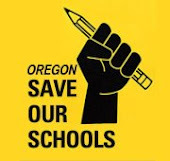 Oregon Save Our Schools: End SBAC! Send a postcard! Comment to Oregon Department of Education!